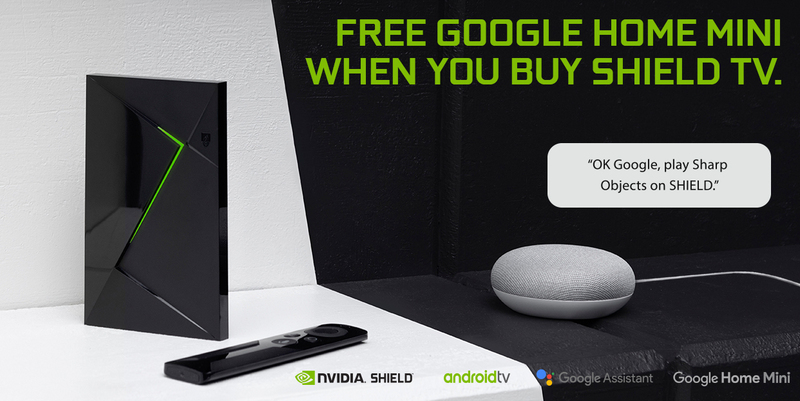 Best Buy and Walmart are offering a free Google Home Mini to anyone purchasing a new NVIDIA SHIELD TV. 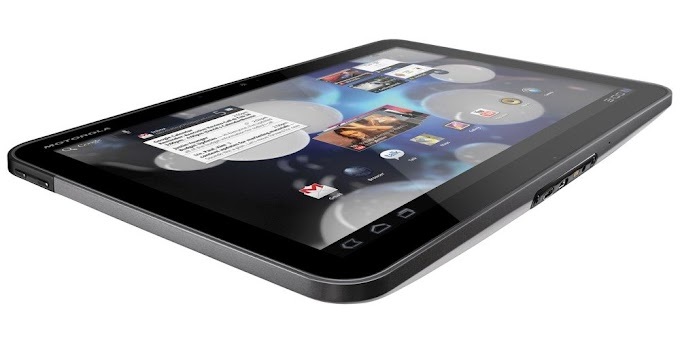 Google's smart speake usually retails for around $49 and the deal is available to customers until October 27. The NVIDIA SHIELD TV is available in a 16GB variant with a Remote for $179, while adding a SHIELD Controller will increase the price to $199. You can pick up the deal from either retailer using the links below, and free shipping with be included through both.